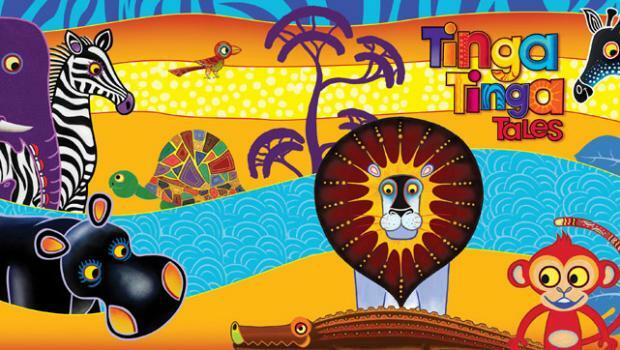 The German TV Channel for children KIKA is featuring a Kenyan children’s TV Show. Well I call it Kenyan because it was done in a Kenyan studio, 80% of its cast is Kenyan and the music is by Eric Wainaina but, the tales are from across Africa, the artwork is from Tanzania and it was commissioned by BBC. So I maintain, it’s Kenyan ama? The art work is so colourful, and the characters are just hilarious. The crocodile is grumpy, so I wasn’t shocked when I found it was Edward Kwach’s voice that was used…..lol. I definitely love this, it gives the babies a chance to learn about African folklore in a modern way and in a way they enjoy. They might not get to sit by the fire and listen to grandma tell the stories but they still enjoy and learn something new. Catch all 52 Episodes on Youtube in English here. If you prefer to catch it on KIKA, here’s the schedule. Watch one of the episodes below.